Six months ago I decided to start this blog and it's quickly become one of my favourite hobbies. 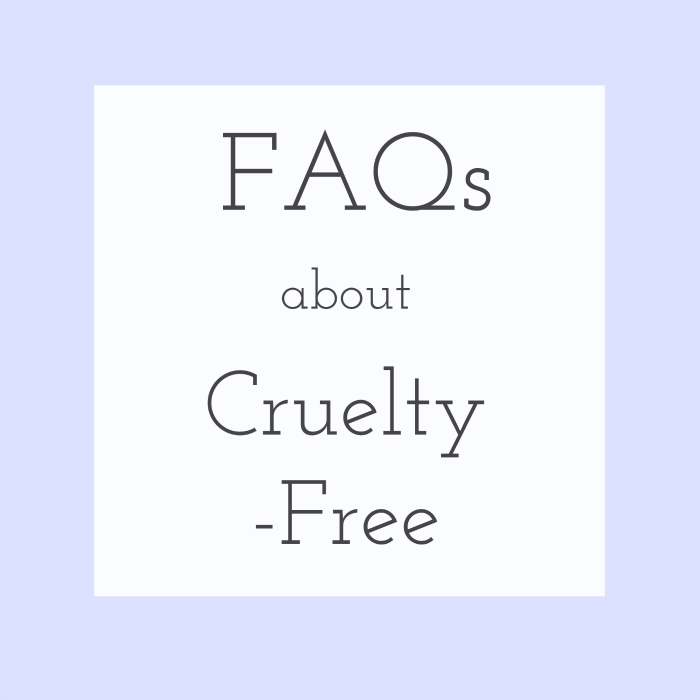 Before I started, I was forever googling product reviews, researching what brands were and weren't cruelty-free and looking for new beauty goodies. 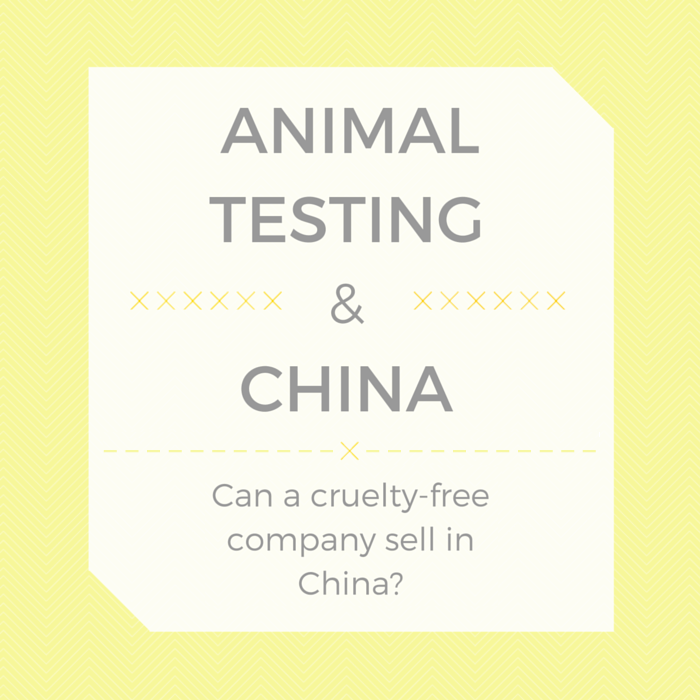 At the time I couldn't find very many cruelty-free blogs here in the U.K. with the information I wanted. 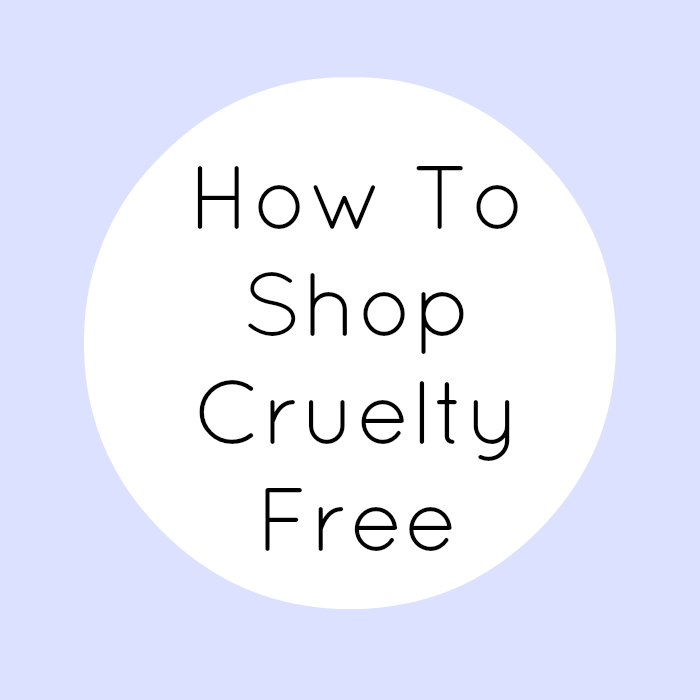 So I started my own as a way to share my experiences, thoughts and reviews on all things cruelty-free. Six months in, here's what I've learnt so far. I've discovered so many more amazing blogs since I started. Blogging, especially when you have a niche, immediately gives you something in common with others who blog too. No introductions needed! For ages I put off getting Twitter because I thought it wouldn't be my thing, but having a place to talk to other like-minded people is so enjoyable. 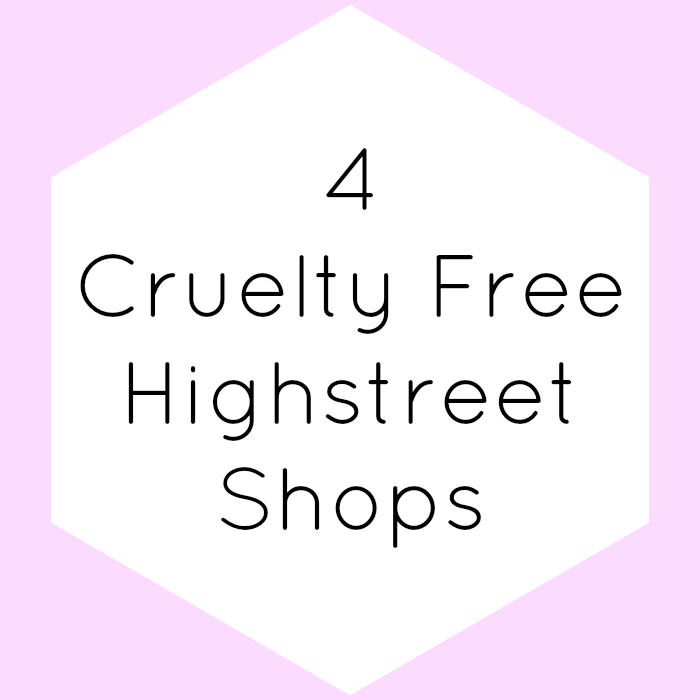 The weekly #cfbloggers chats are awesome for anyone interested in cruelty-free. 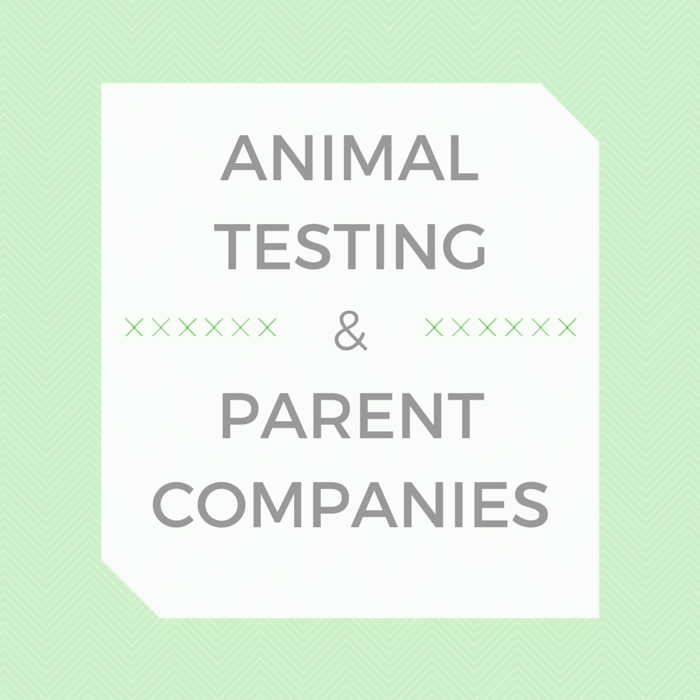 One of my favourite things to do now is tweaking my blog design. Everything you need to know is readily available in online tutorials, which make it super easy to change your layout. I really like changing little bits here and there and then being proud of having learnt something new. Unless you exercise a lot of willpower! I'm currently practising this as all the gorgeous beauty, fashion and lifestyle blogs I read make me want to spend, spend, spend. I really would like to lead a minimal, Pinterest worthy life someday so overspending is out. There's so much involved in creating just one blog post! Photography techniques, composition, lighting and editing. Writing for an online audience, editing your own words, promoting posts and keeping up on social media. 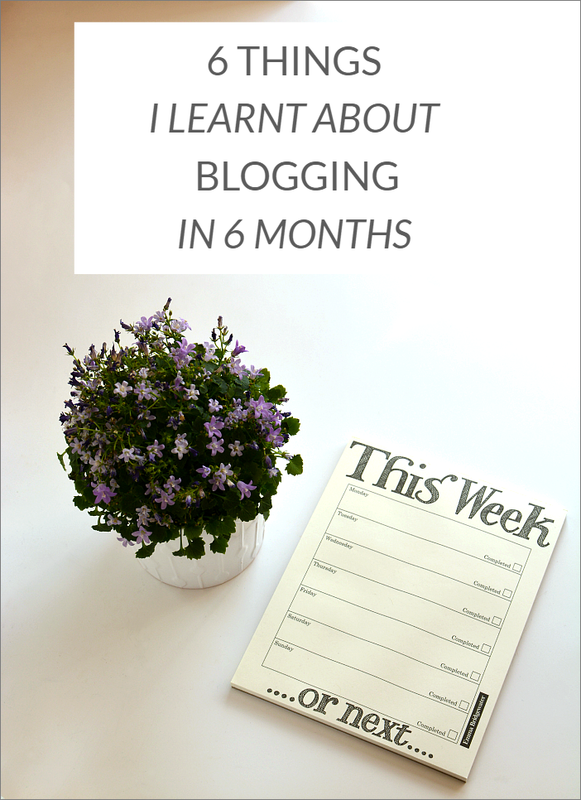 There's so much to learn about blogging and it's always changing. It certainly keeps me on my toes! I love doing something I enjoy that also feels productive. Planning out my 'editorial calendar' makes me feel super organised and having lovely feedback and comments on my posts always makes me happy and inspired for the next one. This is what I'd say to anyone who wants to start their own blog and it's one of the best pieces of blogging advice I've come across. Write about what you want, what you're passionate about and you'll enjoy blogging no end. 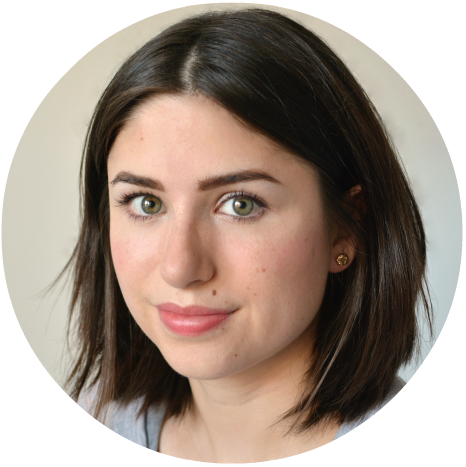 What have you learnt from blogging?